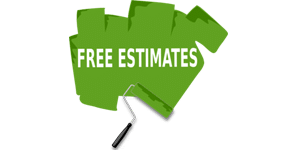 AllPro Painters has the experience and expert know-how to provide top-notch commercial and industrial cleaning services for scheduled exterior maintenance and for tackling the toughest facility, structure, restoration and graffiti removal projects. Our highly trained teams perform power-washing services for Industrial and Commercial properties such as condominium complexes, retail stores, churches and hospitals. Industrial cleaning methods typically target and remove heavy stains, grease, and grime from tanks, production facilities and structural steel surfaces. For more than three decades, AllPro Painting has been the preferred pressure washing choice of facility managers throughout the Las Vegas and Henderson, Nevada area, cleaning parking decks, shopping areas, industrial kitchens, hotels, offices, and schools. 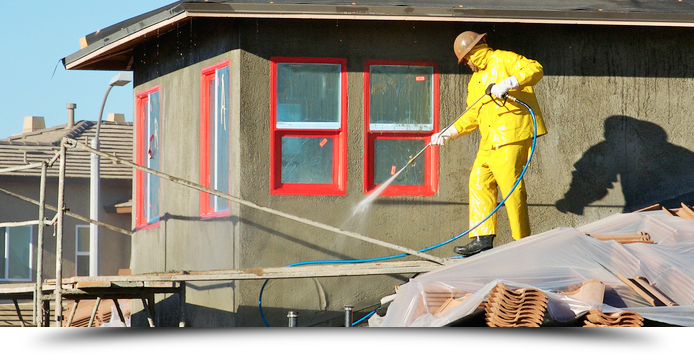 All Painters follows strict on-site protocols for safety, industrial detergents, cleanup and proper disposal of used materials. 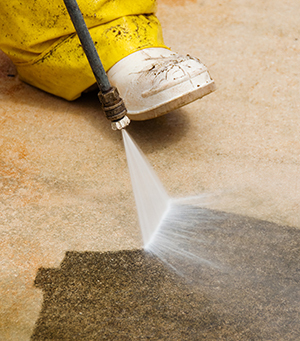 We’re also highly flexible, providing planned or last-minute pressure washing services whenever you need them – days, nights, or weekend work.